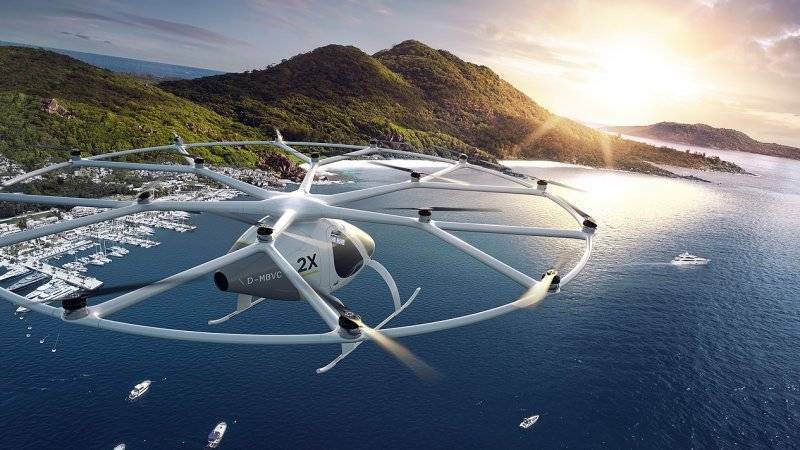 Daimler invests $30 million in electric flying taxi firm Volocopter. 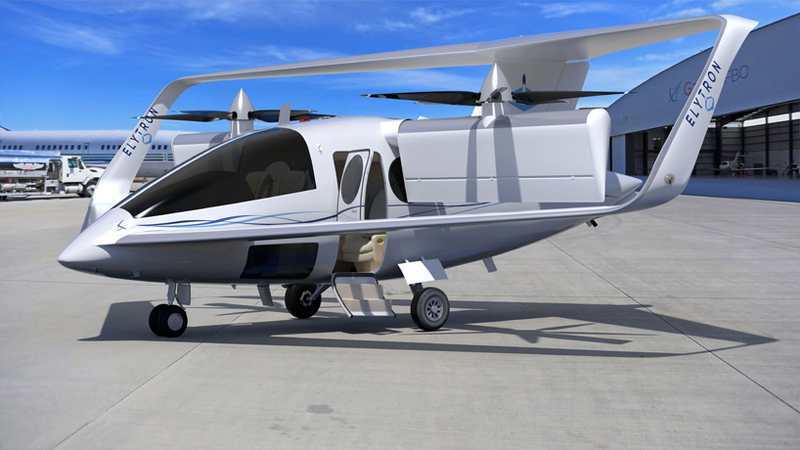 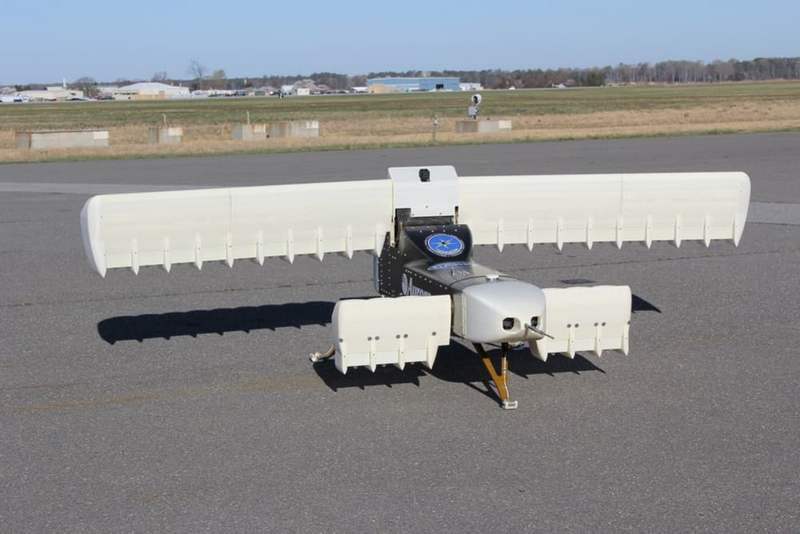 Elytron aircraft has been collaborating with NASA on testing a VTOL prototype. 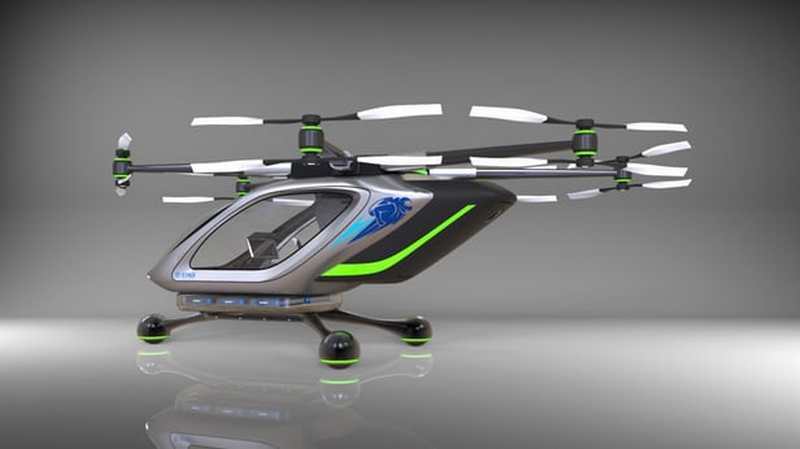 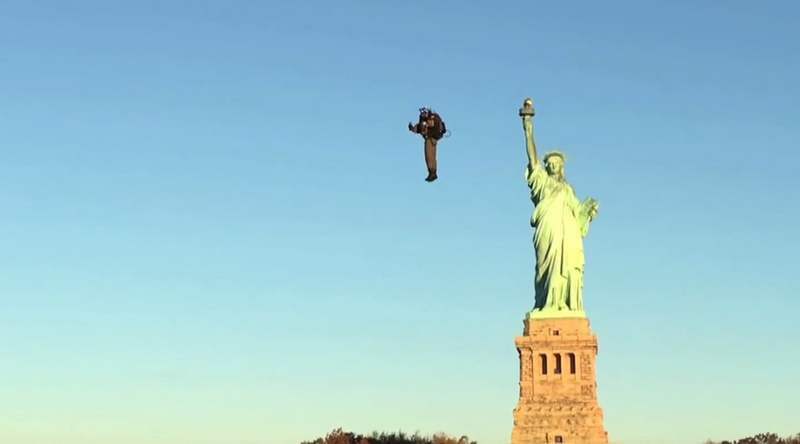 A personal electric multirotor VTOL concept, just unveiled by a Jetpack company. 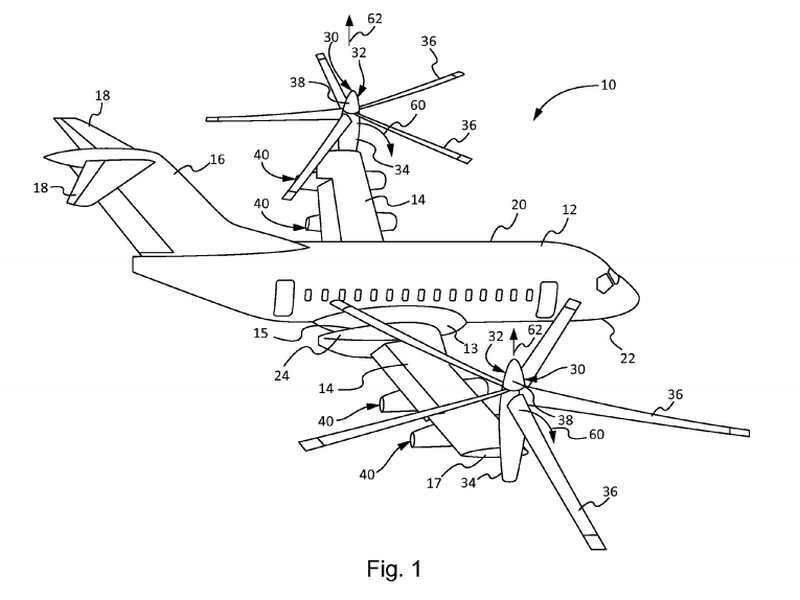 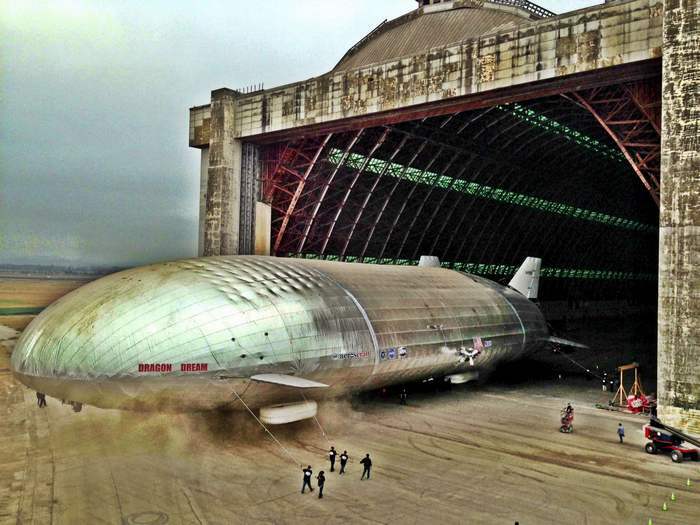 Boeing is working on a new passenger plane that takes off and lands vertically. 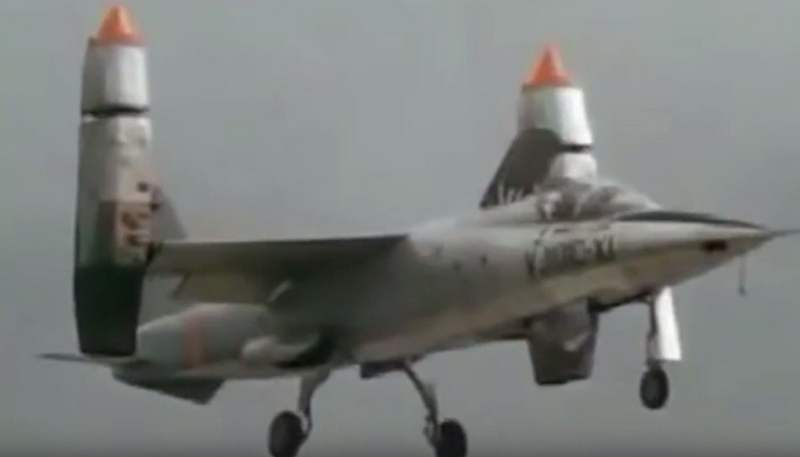 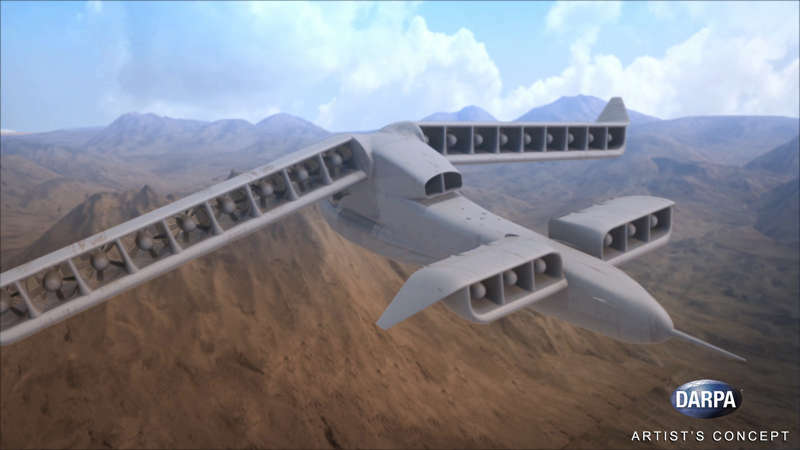 DARPA unveils its next VTOL X-Plane concept, with improvements in vertical and cruising flight. 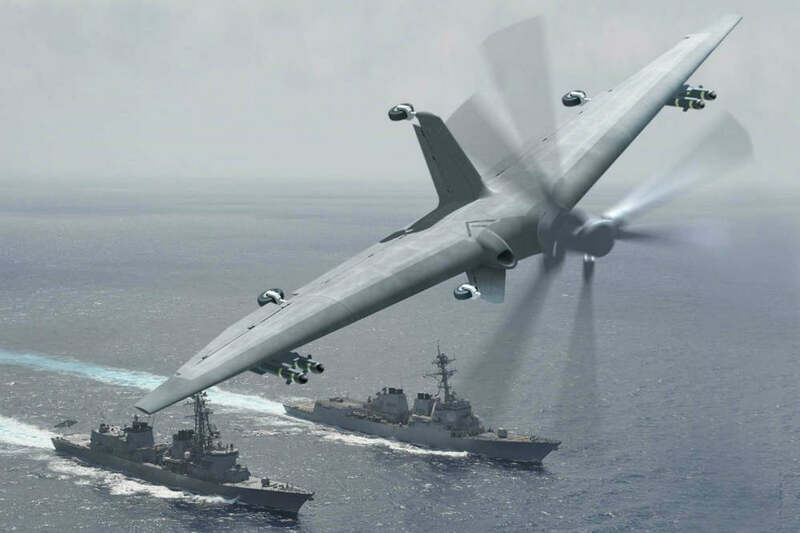 DARPA has been given $93 million to Northrop Grumman, to built an unmanned VTOL military drone that can land on small ships.